Baxter takes over the show today while Simon is out for professional reasons. Joining the program today is Melissa Henderson of the Houston Dash, WNY Flash's Jess McDonald and VAVEL USA Editor Chris Blakely. 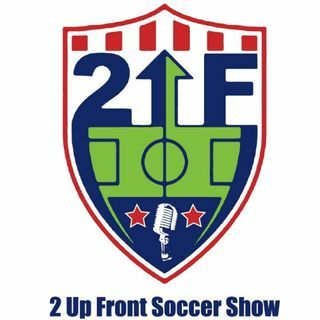 MLS Expansion talk, Christian Pulisic transfer rumors and more on todays show.